So the shortest day and longest night have come and gone and we have made the turn back towards spring and summer. The cold may still be in the air and you may not feel it yet, but the days are slowly getting longer again and this only means one thing – more time to have amazing adventures with EcoTraining. Have a look what is coming up, courses on offer, what we’ve been up to so far and other interesting snippets. 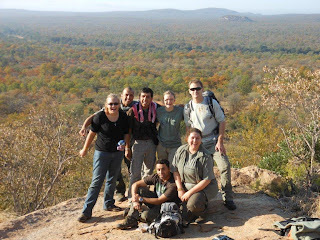 31 July – 13 August: 14 Day Game Ranger – Makuleke/Karongwe: The Game Ranger Experience is for those people who want to learn some of the principles of managing wildlife areas for conservation and preservation of the ecosystems. Experienced instructors Jack Greef and Ralf Kalwa will bring to light the responsibilities of game rangers as the custodians of our wildlife areas and the fact that they are responsible for ensuring that our game and nature reserves are managed in a sustainable manner. 3 – 30 August: 28 Day Field Guide – Lewa, Kenya: Fancy venturing out a bit further north into the African wilderness? 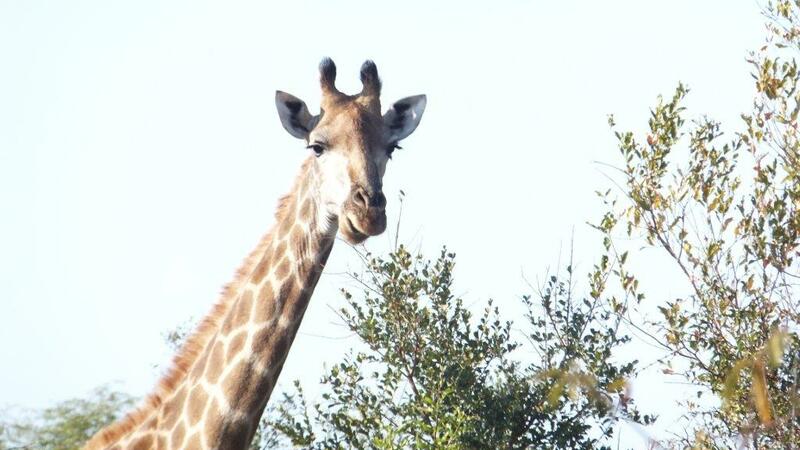 Then our 28 day field guide course in Kenya is right up your alley. Learn about nature and ecology from EcoTraining’s wilderness camp in the Lewa Wildlife Conservancy where you will encounter the rare black rhino and Grevy’s zebra. 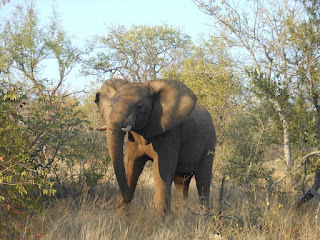 14 August – 10 September: 28 Day Safari Guide – Karongwe: Imagine 28 days of living and learning in nature at our wilderness camps and then using this knowledge to give your safari and bush holidays a whole new meaning. Whether it is your dream or your passion, allow us to help you fulfil that dream! 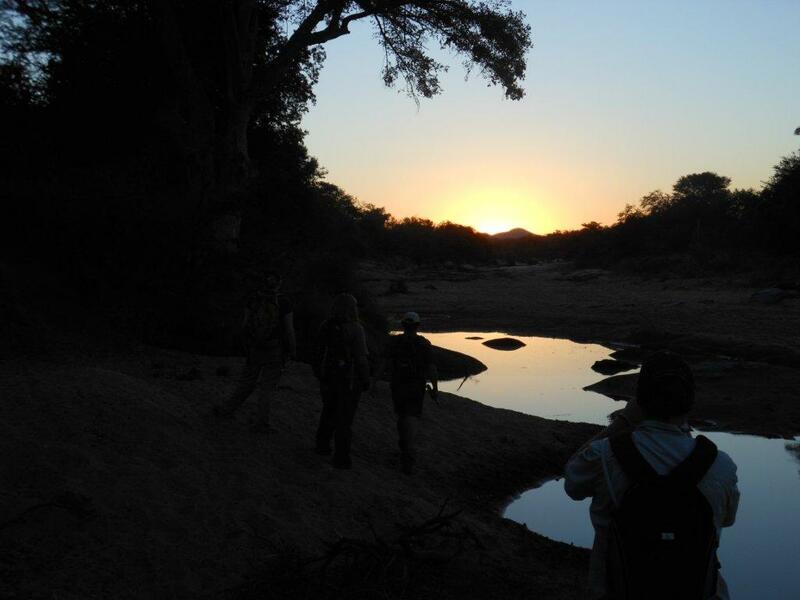 16 – 29 August: 14 Day Conservation and Research – Mashatu: If you want to join in an unrivalled adventure experience, then book a place on this course. For 14 days you will roam this massive tract of land in the easternmost corner of Botswana, the ideal terrain to appreciate the wild. This course offers you the opportunity to join a dedicated research project in a new approach to game management. 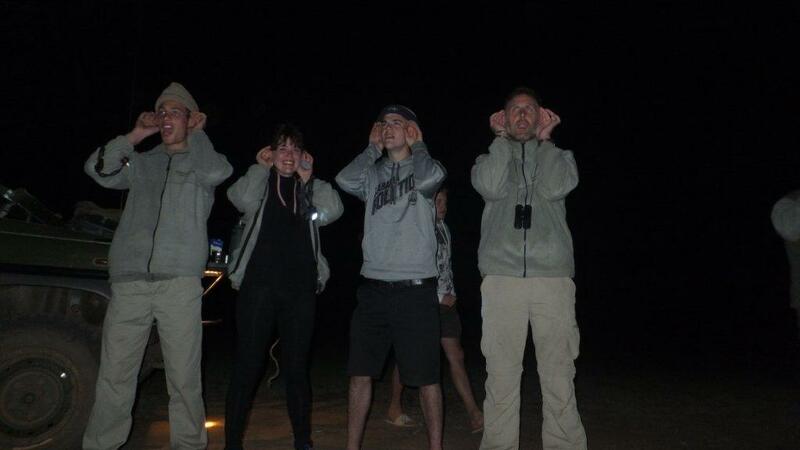 Camps: Every minute on one of our courses in our camps in South Africa, Botswana and Kenya is a learning experience, being constantly exposed to the bush. See what the guys and girls have been up to in the past month! Selati: Shaking of the winter blues, the group of one year professional field guide students that started their course here, were quickly into their adventure of a life time. They experienced things and gathered knowledge that blew them away. Here’s a sneak peek! Karongwe: The sleep out is a highlight on any EcoTraining course and something the students always look forward to. 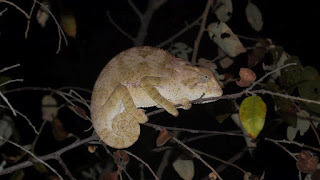 With baited breath one has to add as you never know who or what is lurking when day makes way for night underneath African skies. It is an adventure nonetheless and something not to be missed. 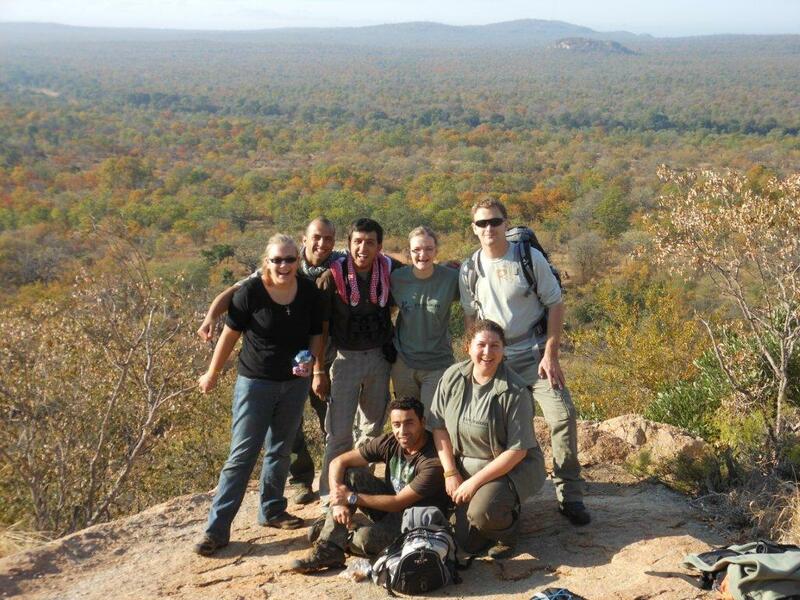 Heidi Kemsley, a participant on a 28 day safari guide course, shared her group’s experience. “Last weekend saw us packing up our bed rolls and sleeping bags and heading off to a remote spot of Karongwe… With the exception of a few hyena calls it was a relatively quiet night, that is until the snoring began. Makuleke: Our camp in this concession in the northern most part of the Kruger National park is living up to its reputation as a true African wilderness with lots of exciting encounters. The courses are packed with excited students chomping at the bits to log their hours walking in the famed fever tree forest. Pretty spectacular! Mashatu (Botswana): Communication with our camp on the other side of the border is not always the easiest. Go to EcoTraining – Ecotourism specials on Facebook, like the page and you will see what’s been happening in the Land of Giants. 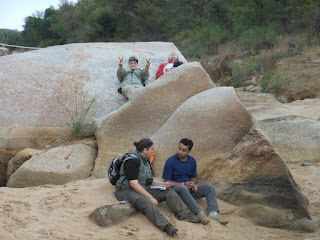 For almost two decades now EcoTraining has been training field guides, starting way back in 1993 with the first batch of eager students attending the inaugural course in the Sabi Sands reserve in Mpumalanga. Since then a great number has gone on to make their mark in the industry and are continuing to do great work all over the world. We want to hear from you, email liryndej@hotmail.com with your stories! Go and like our new official fan page on Facebook at EcoTraining – Ecotourism specials.